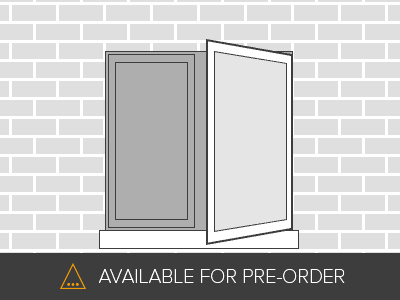 The Aluminium Grey 1200mm x 1050mm casement windows are sleek and contemporary in design and constructed from premium quality aluminium right here in the UK. 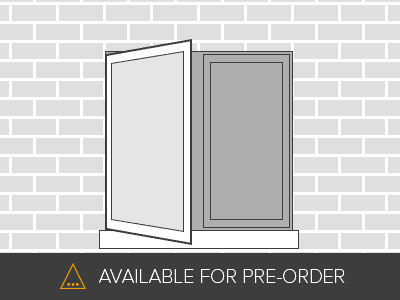 The windows are thermally broken using polystyrene inserts for enhanced thermal performance whilst the low maintenance and resilient grey powder coating finish (RAL 7016) on the external aluminium surfaces are guaranteed against defects for 15 years. 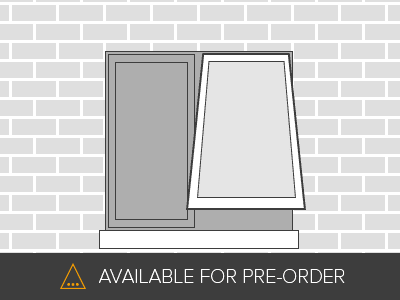 Set in a 68mm frame, with a 28mm low E glass double glazed unit, the 1200mm x 1050mm casement window has 4 opening options right, left, bottom left or bottom right. 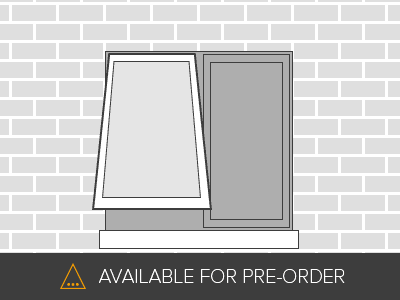 The Aluminium windows also come complete with a grey powder coated thermally broken aluminium cill.